Fluctuations in Indian, British and Pakistani currencies during the first eight months of 2015 have impacted Dubai's real estate, according to a new report. 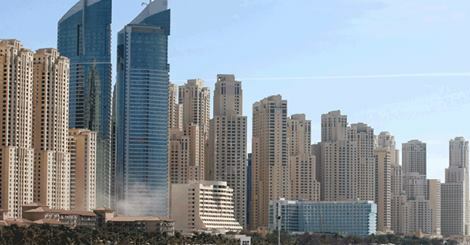 Are you leasing your apartment on a short-term basis in Dubai? If so, then apply for a licence now, or you will face a fine that could go up to Dh100,000. 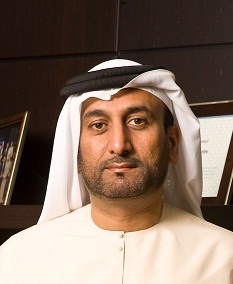 Dubai Properties Group (DPG), a real estate developer owned by the emirate's ruler, will increase its revenue in 2015 and a rising population will help support residential prices, the company's chief executive said on Sunday. 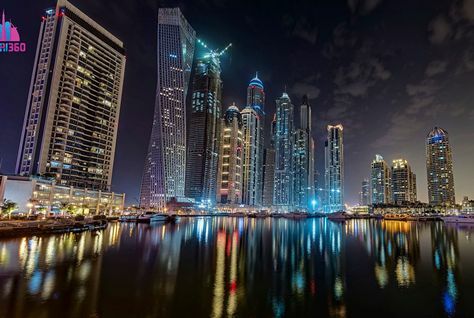 The organisers behind next week’s Cityscape Global in Dubai have released a survey suggesting most investors expect the UAE’s real estate market to grow over the next year, contrary to analysts’ expectations. 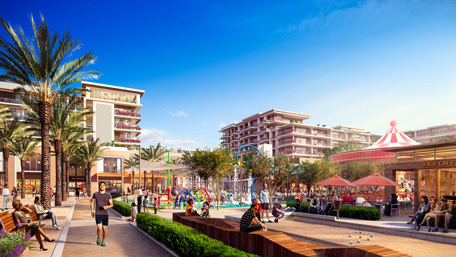 Dubai-based luxury property developer Seven Tides has said that its plans open its first property in the Middle East under its “quintessentially British” Dukes brand has been met with strong investor demand. Residential property prices in Dubai are down by 11 percent in the second quarter of this year compared to the year-earlier period, according to a new report. 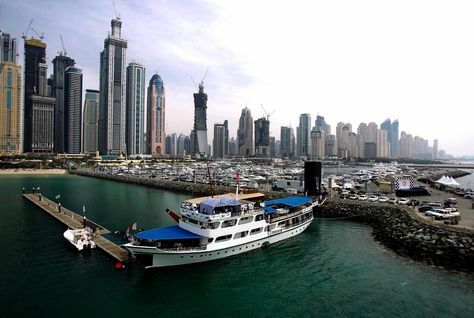 Thirty-five property developers from Dubai are going to Mumbai, India, to tap the emerging investor category that is looking to buy properties aboard. 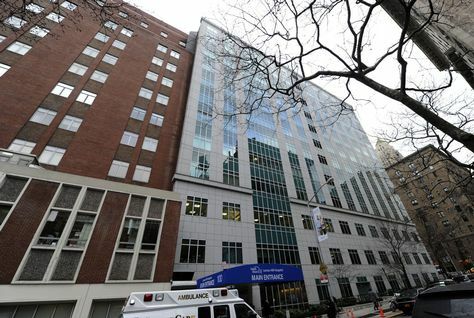 The UAE’s Permanent Mission of the UAE to the United Nations has acquired two properties either side of its base in New York’s Upper East Side. New York’s Daily News reports that the UAE acquired the property for a combined to total of $47.25 million during the past year. The developer of Burj 2020, billed to be the world’s tallest commercial tower, has commenced the groundwork on its mega skyscraper in Dubai. Sheikh Hamdan bin Mohammad bin Rashid Al Maktoum, Dubai Crown Prince and Chairman of Dubai Executive Council, endorsed on Wednesday the Resolution No. 37 of 2015 on the regulation of real estate appraiser profession. 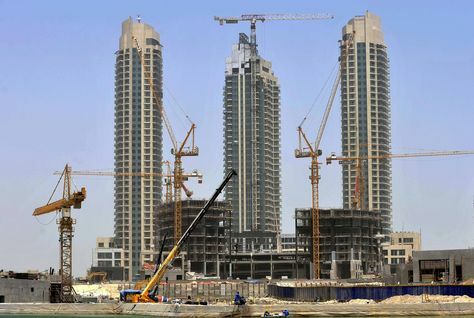 UAE developers are not in a mood to put the brakes on their development plans even though global stock markets have collapsed and oil prices are in a slump. 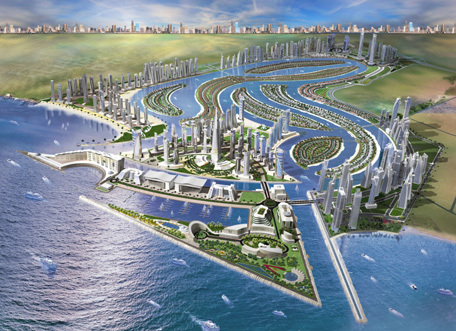 A new waterfront city is being built in Sharjah at the cost of between Dh18.5 billion and Dh20 billion that will accommodate 200,000 people upon completion of 10 natural islands, which will be connected by bridges and canals, Emirates 24|7 can reveal. 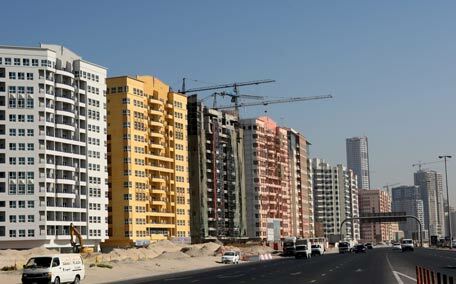 Dubai's tighter property rules aimed at preventing a housing bubble are the main cause of a slowdown in the emirate's real estate sector rather than a sustained drop in oil prices, industry experts said. 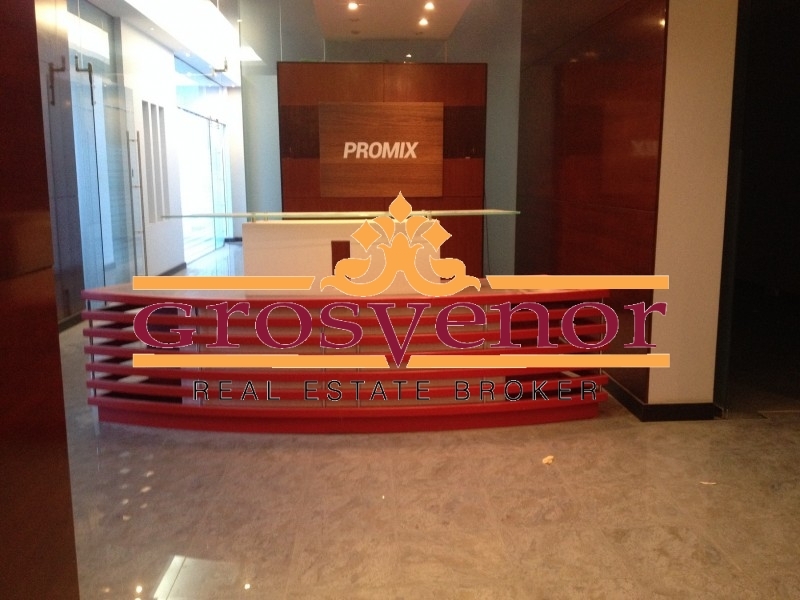 More Dubai real estate agencies are expected to merge or close down before the end of the year as intense competition puts pressure on margins, industry members have told Arabian Business. Dubai’s property market continued to dampen in the first half of 2015 as the strong dollar made purchases costlier, a new analysis shows. 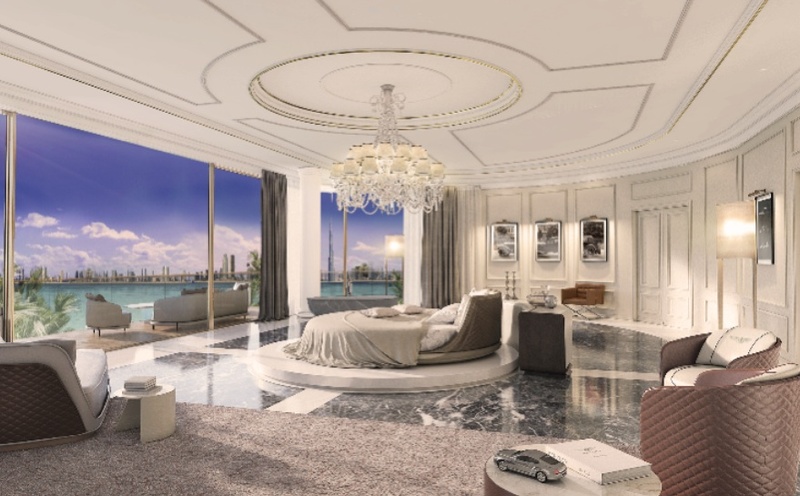 A Dubai developer is seeking Dh181 million for a penthouse in a Dh2-billion tower on the Palm Jumeirah, making it the most-costliest apartment up for sale in the emirate. 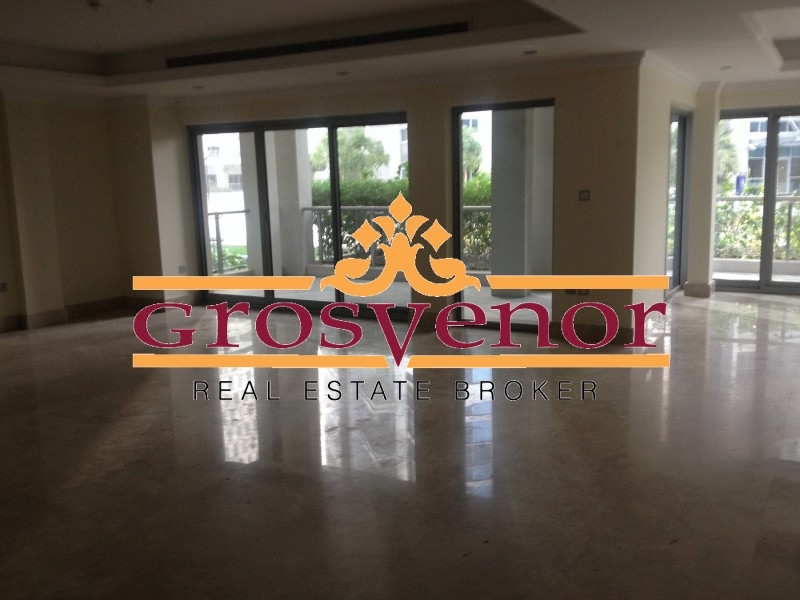 The unit is listed by Omniyat Properties in the One at Palm Jumeirah. The first phase of a $190.5 million affordable housing project in Dubai has reported strong sales with 80 percent of properties snapped up. 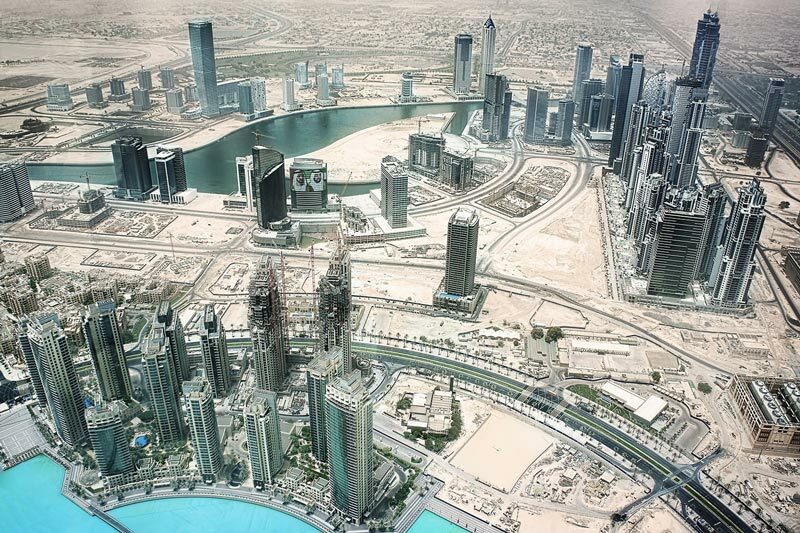 Abu Dhabi has seen office space enquiries fall during the first half of 2015 as lower oil prices fuel uncertainty, according to a new report by Knight Frank. More than 80 percent of Dubai residents faced at least one maintenance problem with their property in the first half of 2015, according to a new survey. 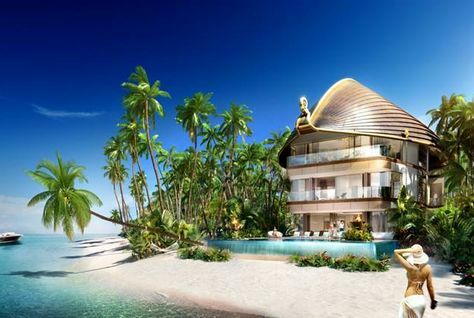 The Armanis, Versaces and Bulgaris of the world have already entered Dubai’s luxury real estate market, now Bentley is steering in to design luxury villas on The World islands. 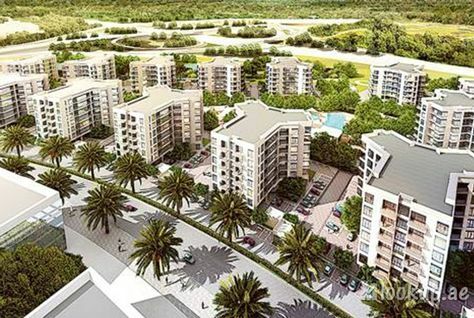 Villas on Sweden Island, a component of the Heart of Europe development which makes up part of Dubai's The World Islands project, will be completed by the end of 2016, it has been announced. Excavation has commenced on Sweden Island and concrete work is about to begin, its developer said in a statement. Dubai’s grandest attractions among many under construction, Dubai Opera, which will be the centerpiece of the Opera District in Downtown Dubai årea, is set for completion in March 2016, according to its developer. A weakening rouble against the US dollar has made Dubai property costlier for Russian investors by almost 60 per cent, according to a report. Lookup.ae, a real estate information portal in the UAE, has formally launched its first property search service which gives potential buyers access to off plan properties. 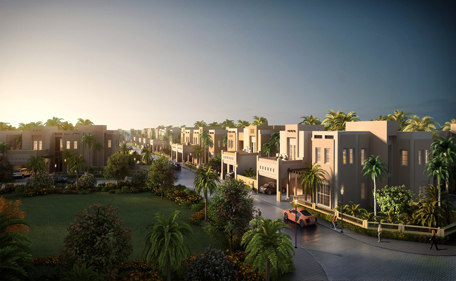 Developers behind the Sweden Island, which forms part of Dubai's The World project, will launch sales of villas this week, with prices starting at ADE55 million ($15 million). 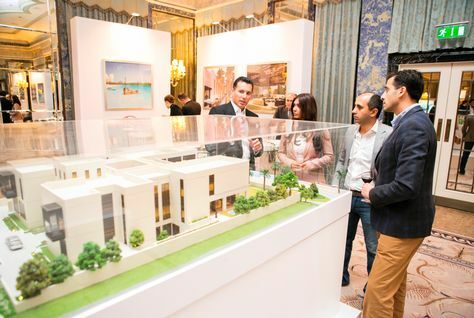 Dubai-based developer Meydan Sobha has unveiled its multi-billion dirham Mohammed Bin Rashid Al Maktoum City – District One project to the UK market, hosting a reception at London’s prestigious Dorchester Hotel. 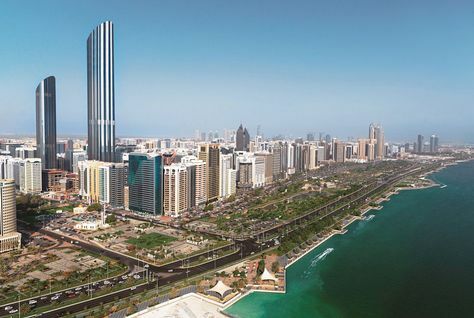 The total floor area of developments given the green light more than tripled in the second quarter of 2015 compared with the first quarter 2015, according to figures released by the Abu Dhabi Urban Planning Council (UPC) on Sunday. Rentals in old Dubai are rising, with studio units in Deira reporting an 18 per cent rental increase, in the second quarter 2015, according to a report by Dubizzle. Cases of building landlords switching off air-conditioning to the common areas have escalated during peak summer, with residents complaining it’s an unbearably, sticky situation. Global high net worth individuals have favoured Palm Jumeirah over Downtown Dubai and Dubai Marina, according to a new report. Dubai’s property market has witnessed a 2.5 per cent growth in the first half of 2015, compared with the international analyst expectations of a 20 per cent decline in the beginning of the year, says a local real estate consultancy. 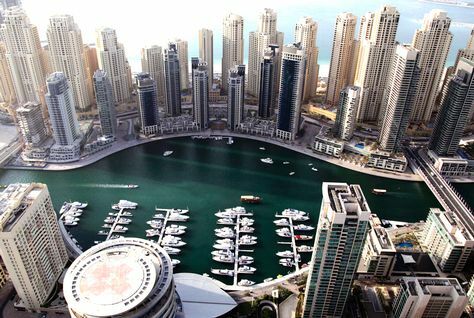 While Dubai Marina remains popular with buyers and tenants, it saw prices decline by up to 18 percent in the second quarter of 2015, according to the latest trend analysis by the Dubizzle classified website. 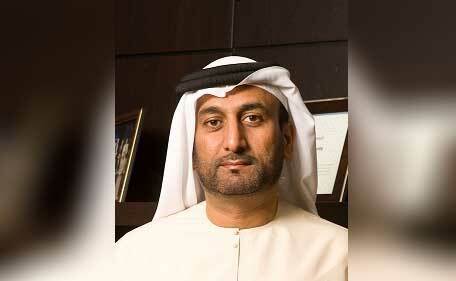 Dubai Holding, the global investment holding company, on Monday named Abdullatif AlMulla as Group Chief Executive officer for Dubai Properties Group. A mathematical calculation is now making it easier for you to take the call on whether to buy or rent a property in Dubai. 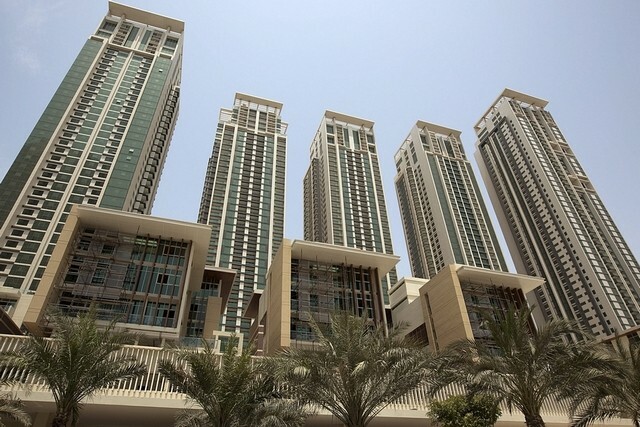 Dubai's prime property prices have dipped by 4.5 percent in the second quarter of 2015 compared to the year-earlier period as currency fluctuations have deterred wealthy Europeans from investing, a new report has said. The recent price declines in Dubai's property market are part of a "normal correction which was always inevitable", according to the organiser of Cityscape Global that takes place in the emirate next month. 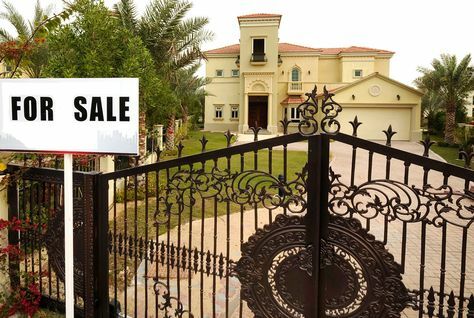 Bankrupt Dubai-based real estate agency S&K Estate Agents has reportedly been fined for continuing to operate after regulators ordered it to close. Abu Dhabi Housing Authority (ADHA) has awarded $1.8 billion in housing loans and grants to Emiratis since it was established in late 2012. Saif Al Qubaissi, director general of the ADHA, told Arabic daily Al Ittihad that somewhere in the region of 3,400 Emiratis have benefited from financial assistance from the scheme. 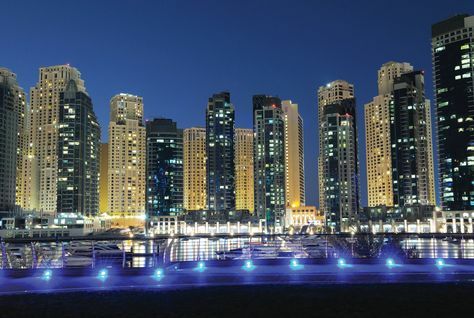 End-users are set to capitalise on stabilisation within the Dubai real estate market as more affordable housing options enter the market ahead of Expo 2020, and price adjustments improve affordability of existing stock. Emaar will reportedly begin work on the Dubai World Central Golf District project, an integrated urban centre and golf destination, in 2017. 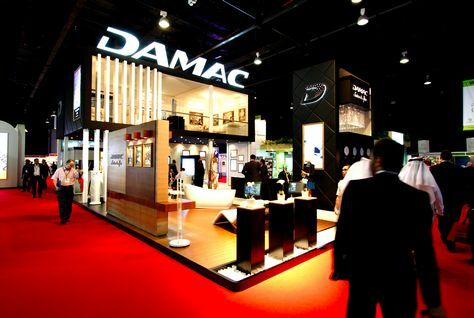 (Updated 12:14pm) Dubai real estate developer Damac Properties saw its shares surge by over 9 percent to a record high of AED3.49 ($0.95) and is currently Dubai's most traded stock, after it reported a 207 percent increase in second-quarter net profit. 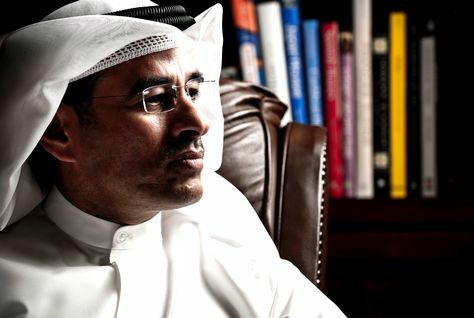 Egyptian property developer Emaar Misr said in a bourse filing on Tuesday that Mohammed Alabbar was now non-executive chairman, after previously being chairman and managing director. 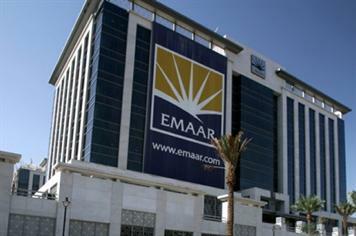 The statement also named Mohamed El Dahan as managing director. Dubai Investments Park (DIP) has attracted 436 new companies in the first five months of 2015, taking the total number of companies within the 2,300-hectare development to nearly 4,500. 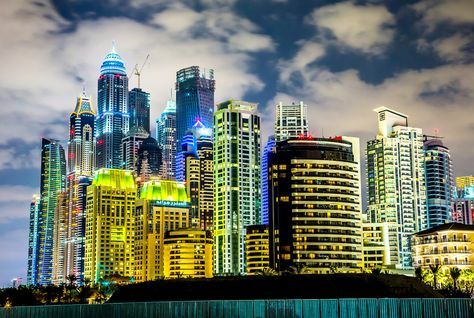 Almost 20,000 investors spent more than AED53 billion ($14.4 billion) in Dubai real estate during the first half of 2015, the Dubai Land Department (DLD) said on Tuesday. 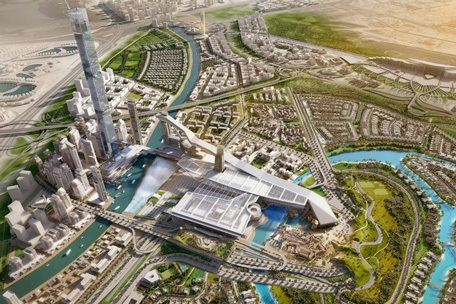 Dubai has announced plans to build a new 3,671,000 square metre leisure, residential and hospitality destination which will include the world’s tallest residential tower, an indoor ski slope three times the length of Ski Dubai and the world’s largest dancing water fountain. 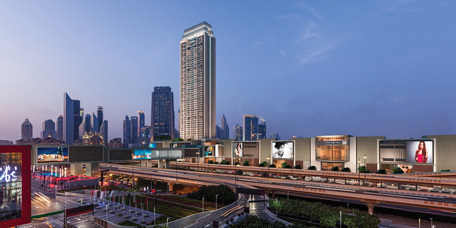 The Meydan City Corporation has announced the development of a new 3,671,000 sqm leisure, residential and hospitality destination within the heart of Dubai, at a VIP launch event at The Meydan Hotel. 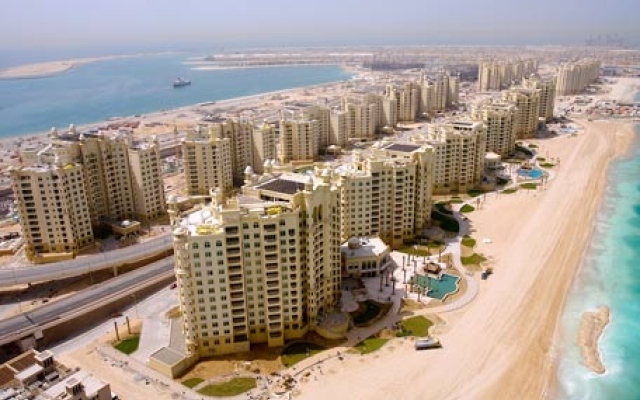 Abu Dhabi residential rents rose on average by 3 percent during the second quarter of 2015, and are expected to rise further this year as limited new supply enters the UAE capital, according to a new report. 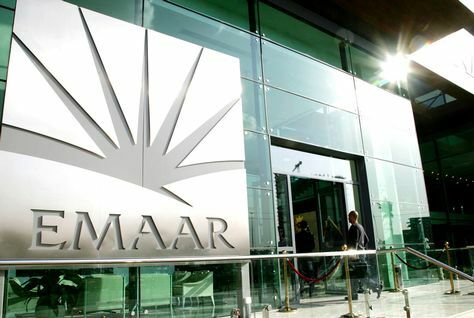 Dubai's Emaar Properties, builder of the world's tallest tower, reported a 16 percent rise in second-quarter net profit on Sunday as other income increased and it received more money in income tax credits.